Piano! 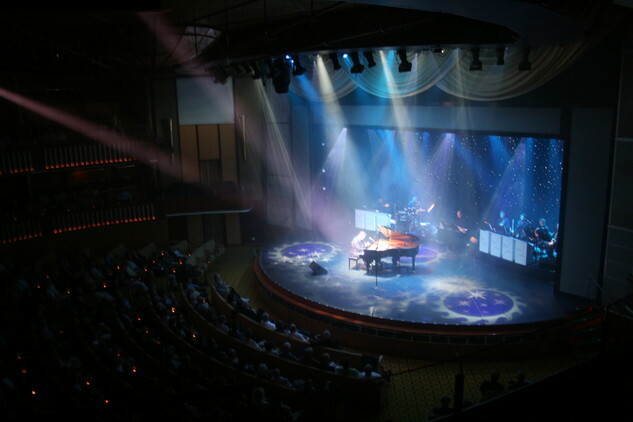 Las Vegas is the hit headliner show of World-Champion Show Pianist and dynamic Las Vegas headliner, Ryan Ahern. Crossing nearly every style and genre of music from Broadway to his award-winning Boogie-Woogie, red hot Rock 'N' Roll to lush Movie Themes, contemporary hits from Maroon 5, Disney, and Seal, and hits from Queen to Ray Charles. And so much more. Ryan's masterful technique and famous hand-speed is a spectacle to watch. Guaranteed something for everyone in this high-energy musical extravaganza. Backed by his Smokin' hot 8 piece contemporary Pop Orchestra. It's a show NOT to be missed!